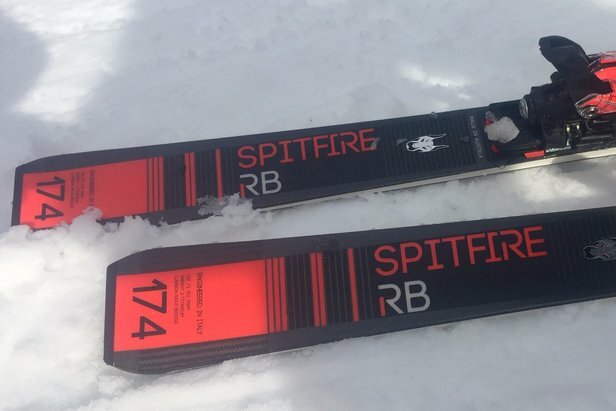 Whether you’re a self-prescribed gearhead who treats skis like an honored member of the family or a grab-gear-and-go kind of skier, you may be asking yourself: should I buy skis now or hold out for next season? 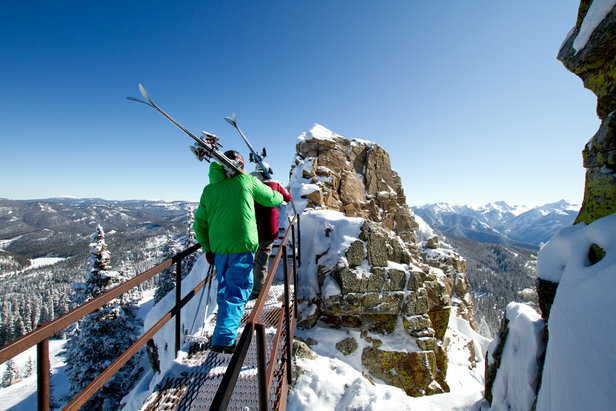 While you’re floating through powder, arcing up the corduroy or exploring the backcountry on your current pair of skis and boots, ski companies are offering industry pros a sneak peek at the latest and greatest gear to be available in shops autumn 2018. A sneak peek is like watching the teaser for the next episode of your favourite show—you’ll have to wait a while to enjoy it, but gearheads and casual skiers alike can look forward to innovations in ski shape, construction methods and the use of lightweight space age materials to increase comfort and performance. 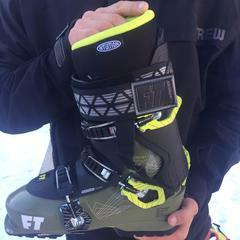 Another thing to look forward to: The turns you’re making now on your setup might get even better next year on the skis and boots of the future. 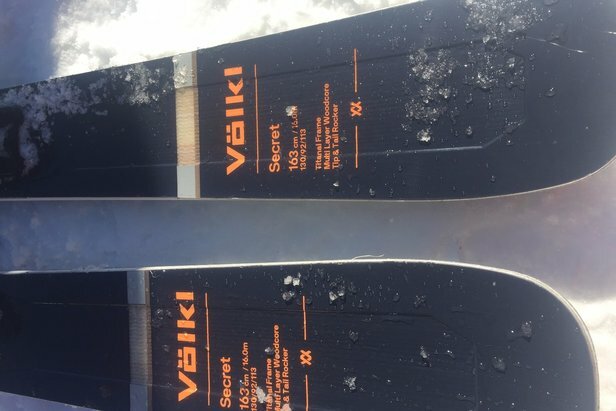 A preview of 2018/2019 models from multiple manufacturers shows that performance frontside skis (skis with a narrow waist) are becoming the new norm. “We’re seeing folks who want a narrow ski alternative,” says Sam Beck, director of communications for Nordica. 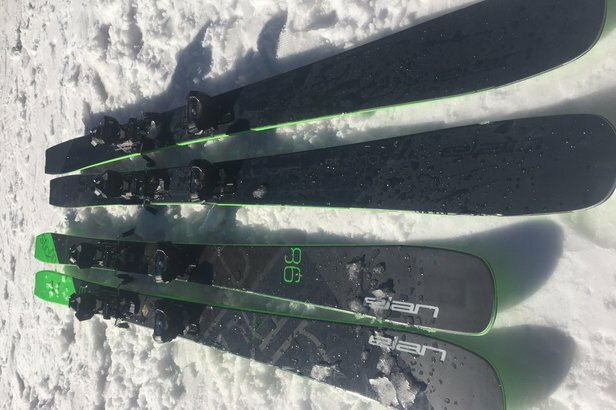 “They may have a midfat ski and a powder ski, but people need a narrow ski for the dry cycle.” As consumers move away from the previous trend of searching for a one-ski quiver, manufacturers offer more carve-happy options—including some models that own the short radius turn to more versatile hybrid race/all mountain models.